Gotta keep up with the Joneses. 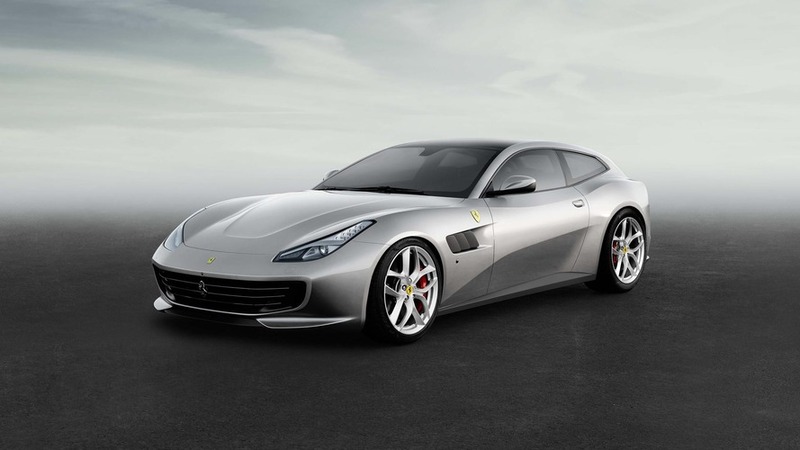 Next year, the Prancing Horse plans to produce more than 9,000 vehicles. 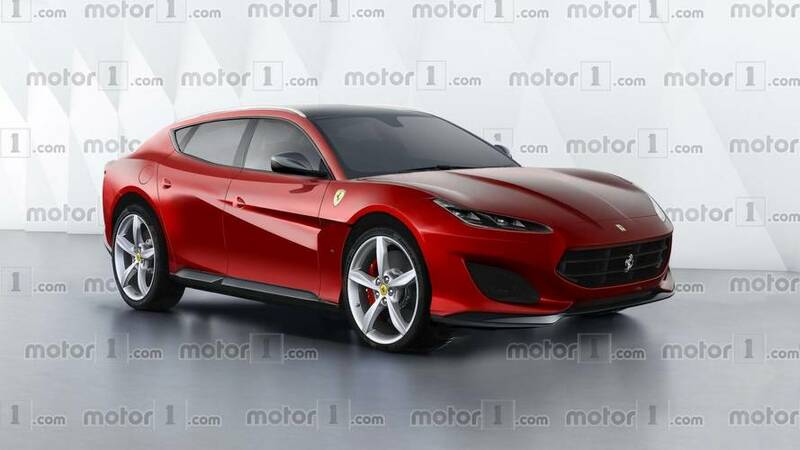 Ferrari decides who is allowed to buy their cars. 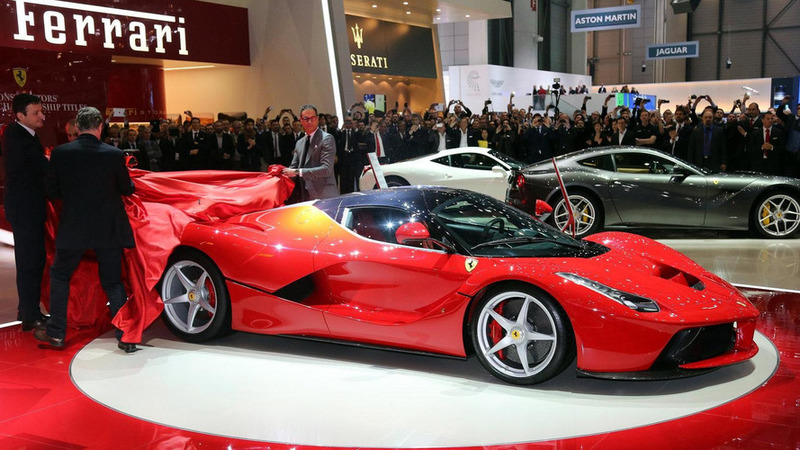 Sales are unprecedented, says company boss. 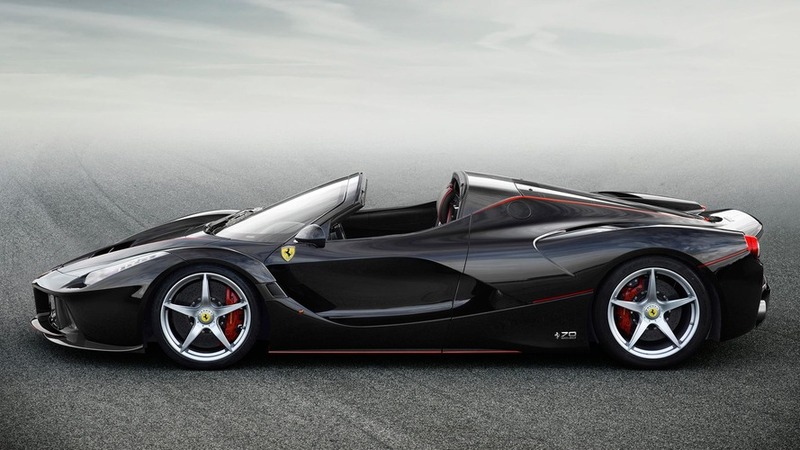 Your very last chance to buy a brand new LaFerrari. 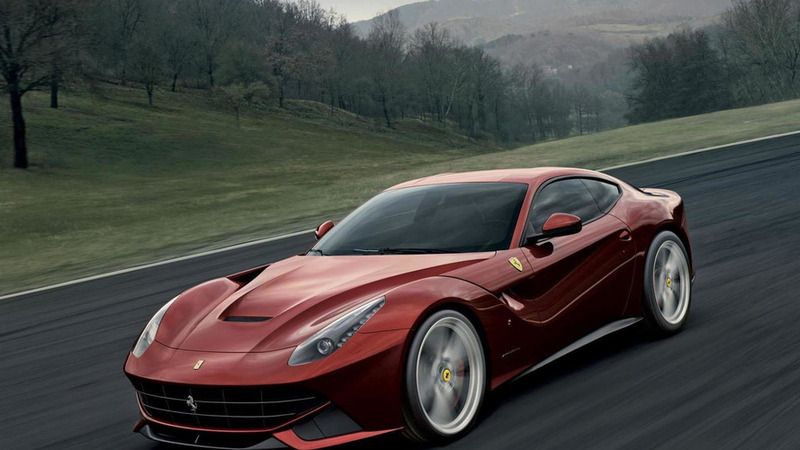 Ferrari is just about to become less exclusive as the company has disclosed plans to increase annual production output by 30%. 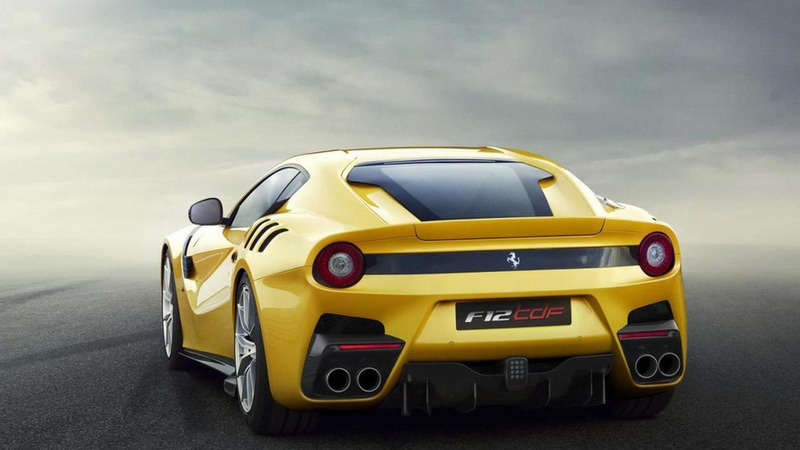 Ferrari Chairman Luca di Montezemolo resigned less than 48 hours ago but the changes are coming fast and furious as Fiat Chrysler Automobiles CEO Sergio Marchionne has announced plans to ramp up production. 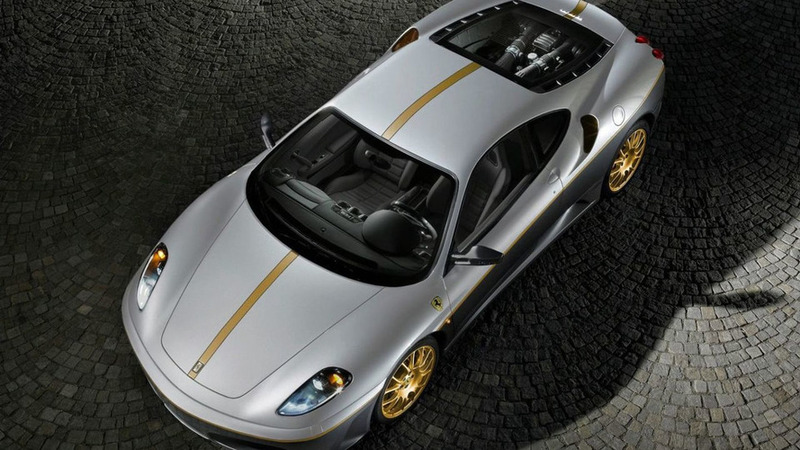 Ferrari has announced plans to auction off the last F430 in order to help the victims devastated by the recent earthquake in Italy's Abruzzo region.